Barrie Central Collegiate Locker Room (8). 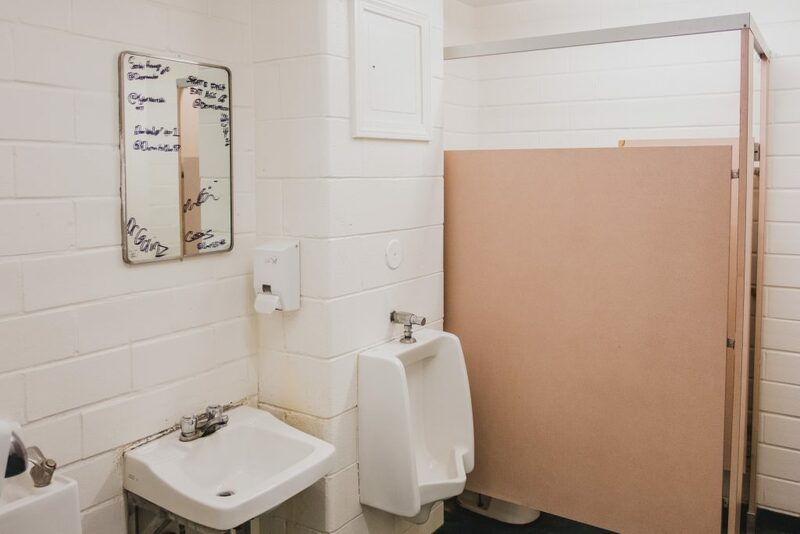 Home/Barrie Central Collegiate Locker Room (8). Tags: Barrie Central Collegiate, Locker Room.